On Thursday morning, the expansion of Fantasyland at Walt Disney World officially opened. TechyDad and I were there to experience the festivities. The night before, we were able to walk through the world of Belle, Ariel, and Storybook Circus. Seeing the concept art is one thing, experiencing it for yourself is beyond magical. 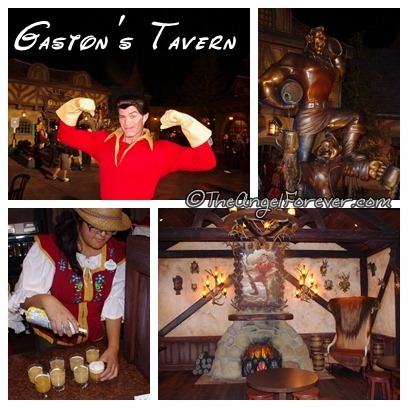 Imagine bumping into Gaston outside of his tavern. Then, heading inside for some Le Feu Brew while checking out all of the antlers around. 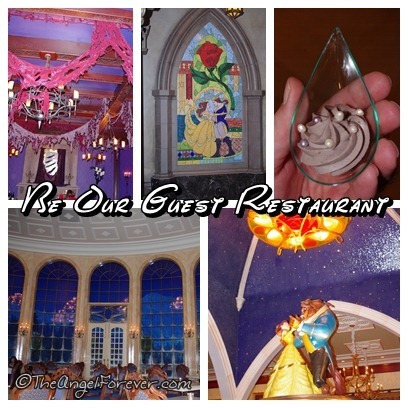 Then get swept away in Beast’s Castle eating some amazing food at the Be Our Guest Restaurant. Oh and you can even try some Grey Stuff while there watching the snow fall in the ballroom, or heading into the forbidden West Wing. Next, take a walk to Maurice’s Cottage to see some magical items bring a story to life. 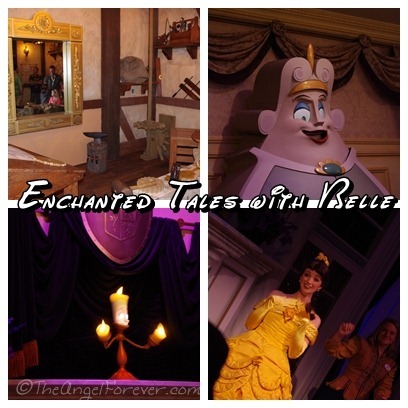 Yes, Enchanted Tales with Belle is truly an amazing experience. From the moment it begins in the workshop to the time you say goodbye to Belle, the technology and fun keeps you hoping for more. This is just a small preview of the beauty and wonder that is ready to greet you in the New Fantasyland. There is so much more to share from the area about Beauty and the Beast and beyond. 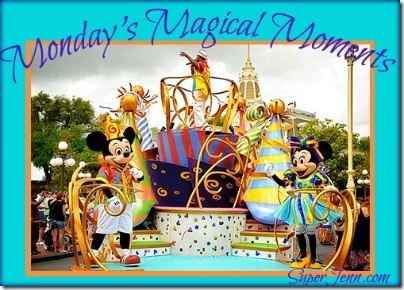 What are you most excited to see in New Fantasyland or what is your favorite part so far? These are great pictures!! I have goosebumps just looking at everyone’s adventures there this past week. Love it! And thanks for helping make New Fantasyland such a wonderful experience for me and my little princess. 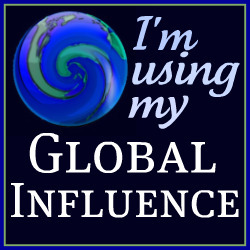 Ella´s last blog post ..GEM On The GO! 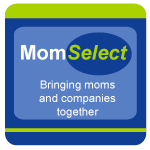 5 Ways To Travel With A Teen And Still Come Home With Cash!